"Perfect View" is an interactive sculpture that personifies the human desire to always show one's best side to others. The viewer encounters a badly damaged Cloissoné vase, mounted on a white plinth. 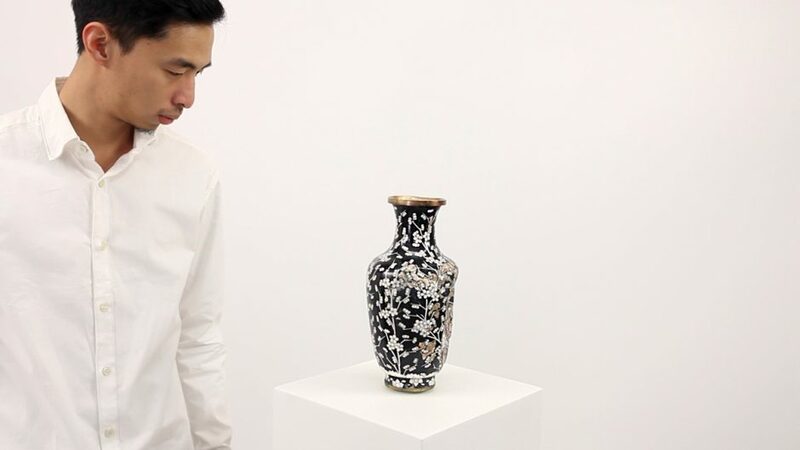 When the viewer comes within a few metres of the piece, the vase begins to turn silently, adjusting its position so as to always show the viewer a perfect view of its undamaged side. The result is a visual experience where imperfection is edited out.